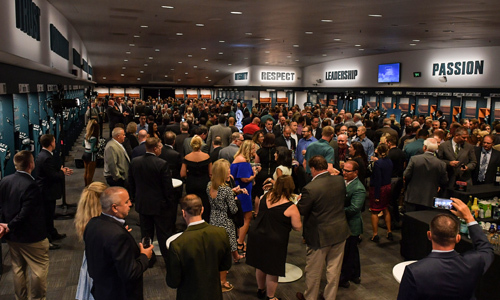 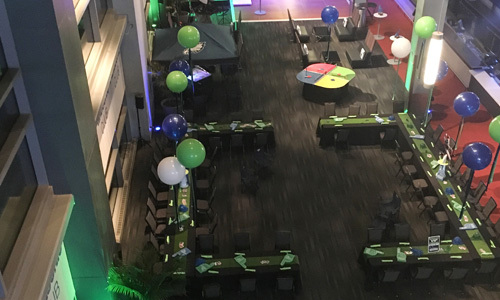 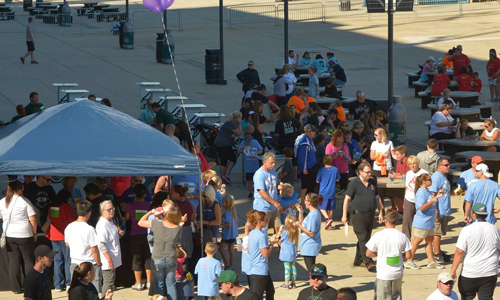 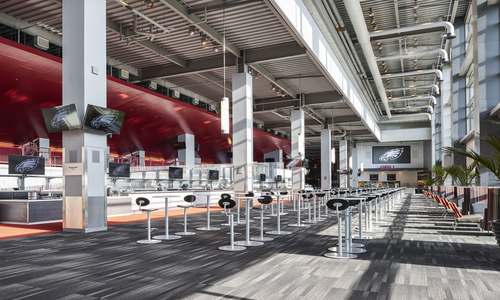 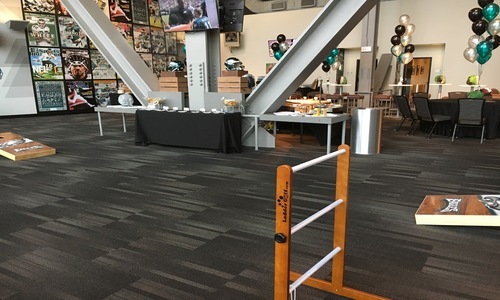 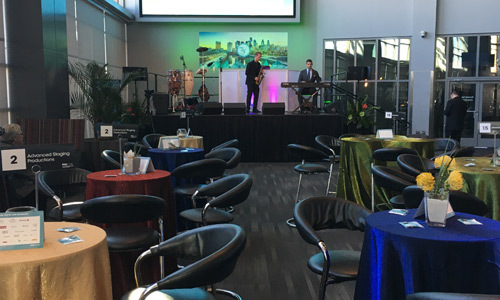 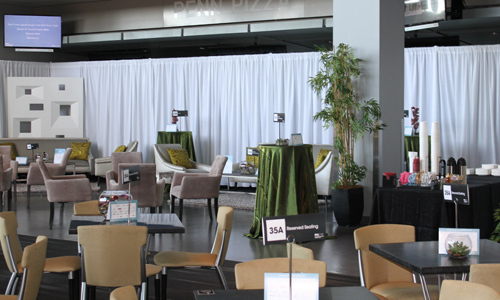 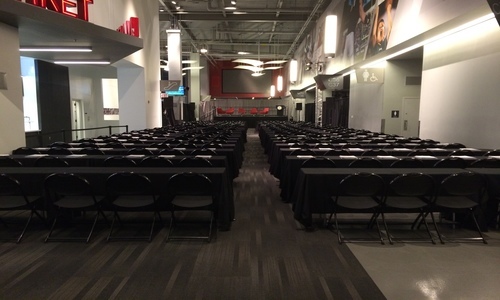 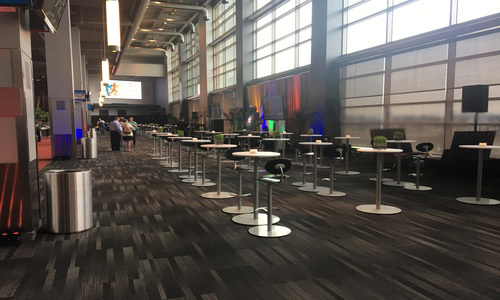 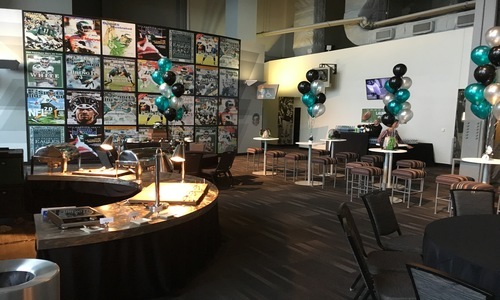 In addition to our featured locations listed below, Lincoln Financial Field has over 20+ available options that fit a variety of event needs. 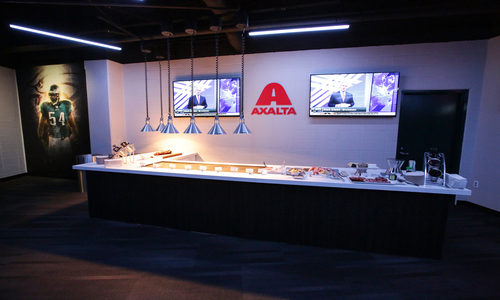 Expansive space with superior built in technology that boasts 16’ LED boards and 65” TV monitors. 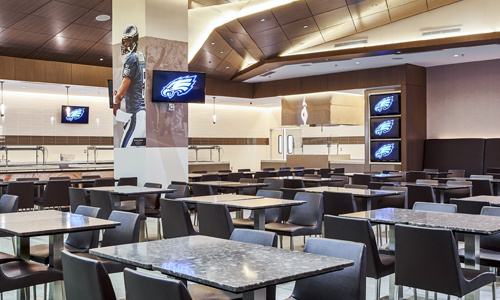 Modern bars and an expansive new Marketplace ensure food and beverage service and delivery is impeccable. 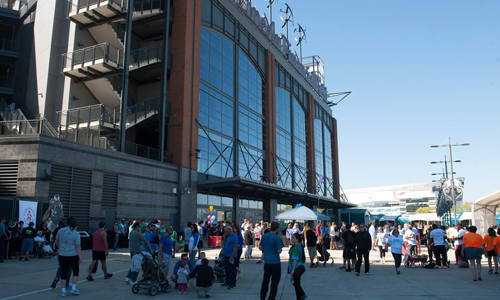 Parking is plentiful and easily accessible to club entrance. 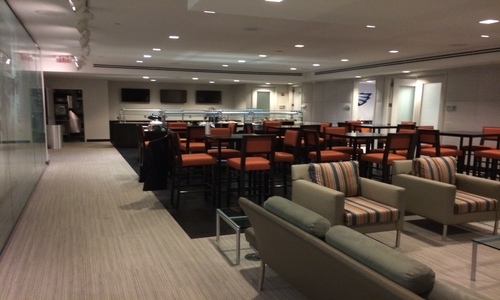 A slightly smaller version of the TORK Club. 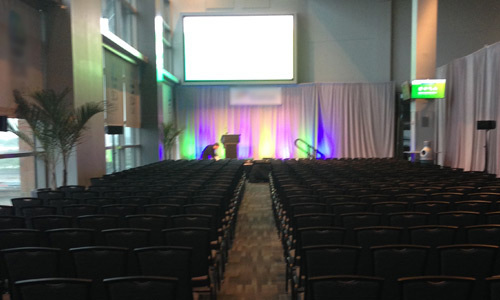 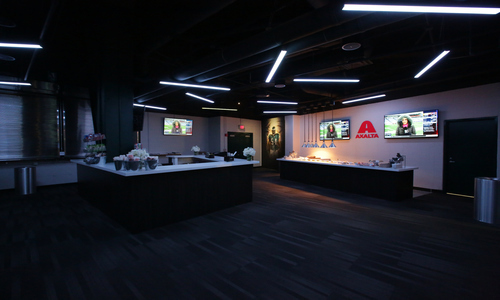 It also has expansive space with superior built in technology that boasts 16’ LED boards and 65” TV monitors. 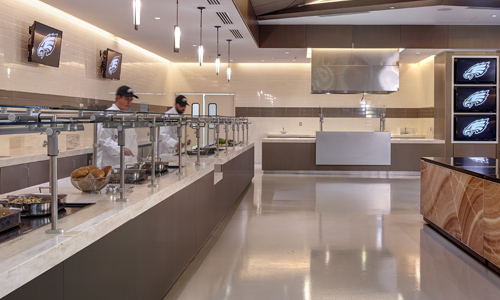 Modern bars and an expansive new Marketplace ensure food and beverage service and delivery is impeccable. 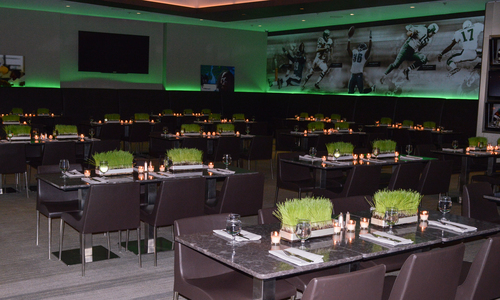 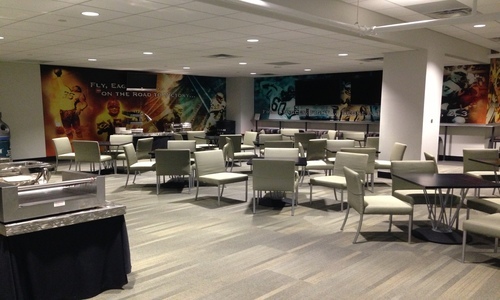 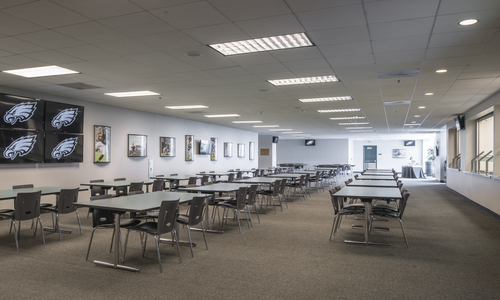 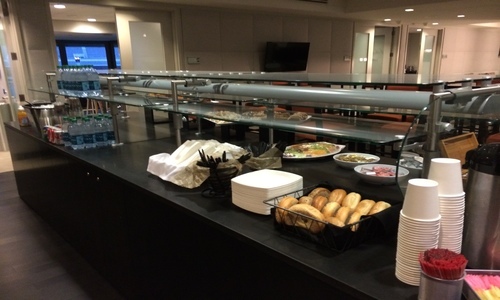 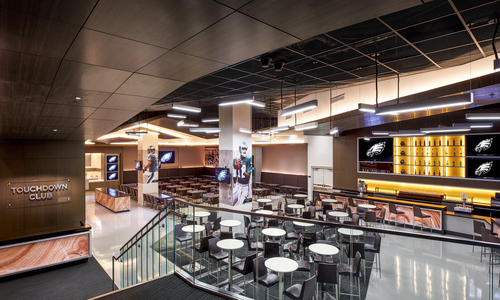 This club sits inside the Eagles Tunnel and includes a built-in bar and food station. 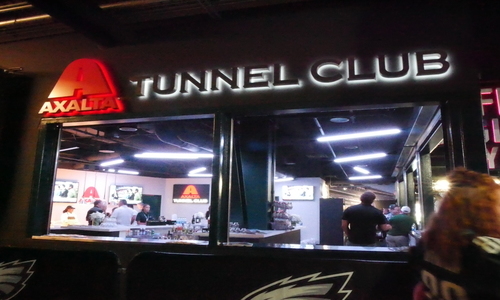 Open air windows open to views of the tunnel and expand the capacity of this room with guests enjoying the event from within the team’s tunnel. 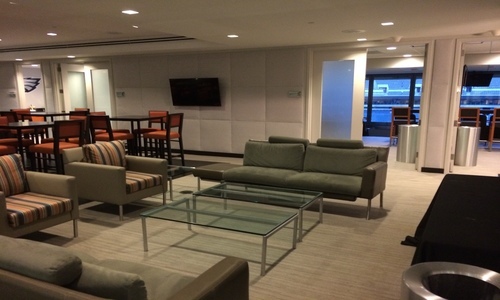 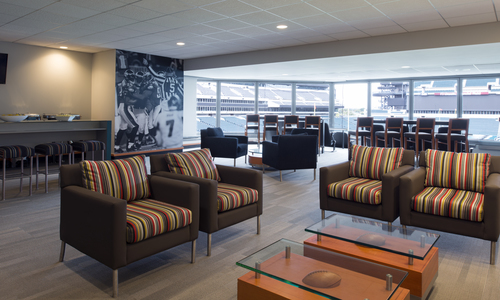 A hidden feature located within the West Club filled with luxurious furnishings and views of the Field. 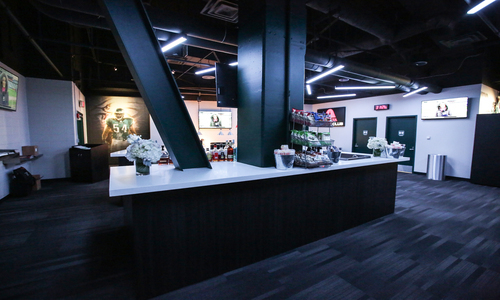 Access is through the West Club. 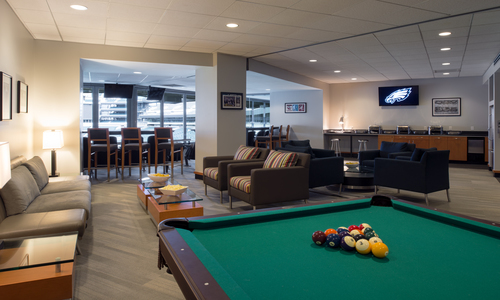 This lavish space features warm lighting, luxurious furnishings, a variety of TV monitors ranging from 65” to 90” and adjustable colored up lights. 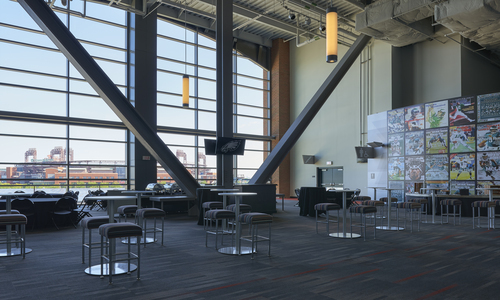 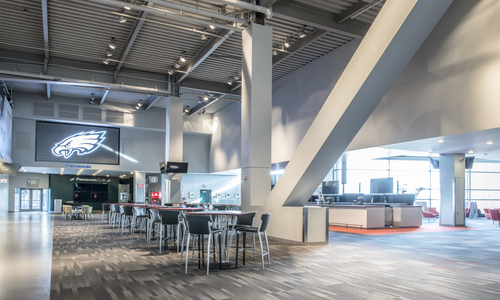 A lofty, open space with 40’ windows and field views available through connecting suites. 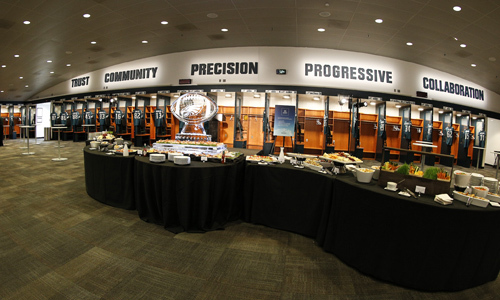 World Champion location equipped with built in sound system and projection screen, motivational words on walls, and of course, the players game day lockers. 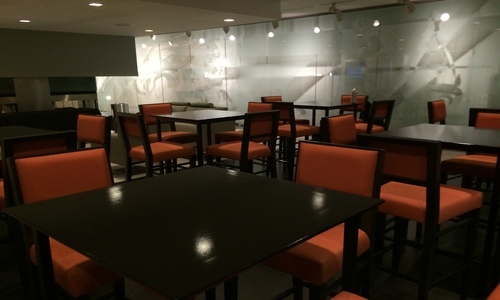 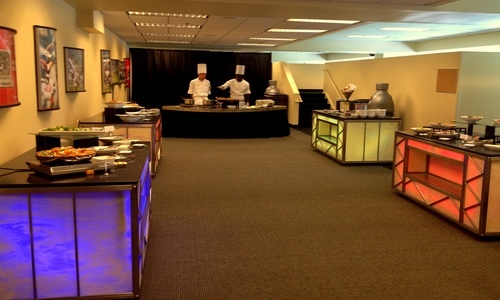 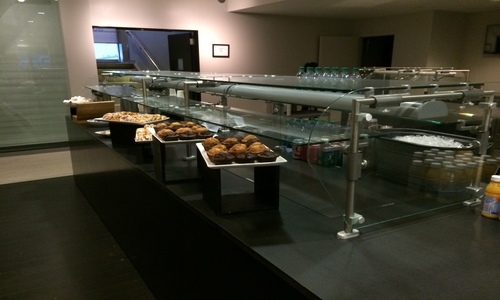 Features 40” TV monitors, drop down projection screen, and built in food service area. 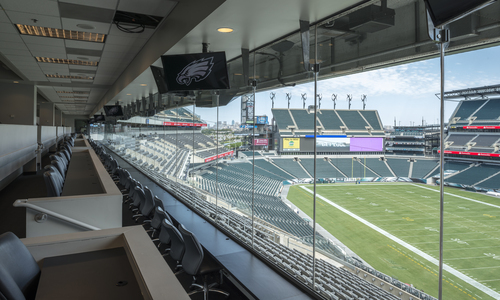 See the Field from Press Box Row, which boasts an additional 180 stadium style seats. 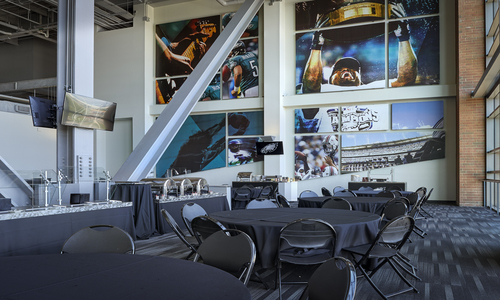 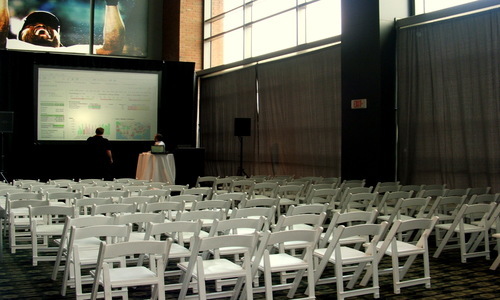 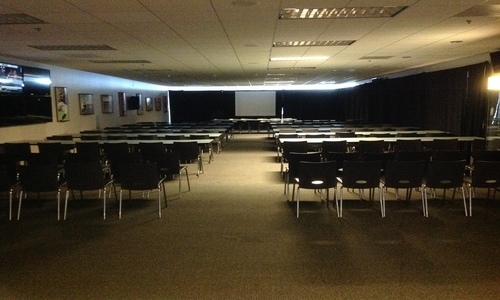 Our luxury suites are perfect for a smaller events or meeting and are the only rooms with Field views. 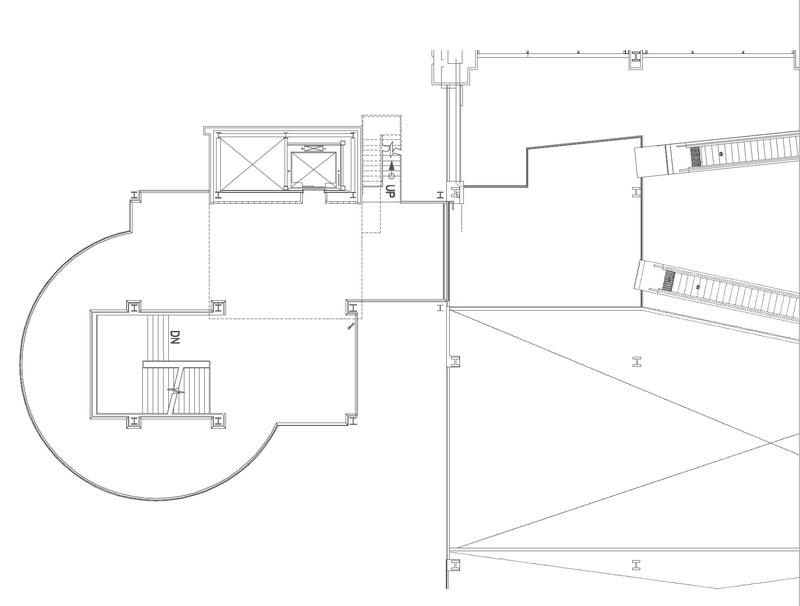 The perfect outdoor space for festivals and picnics. 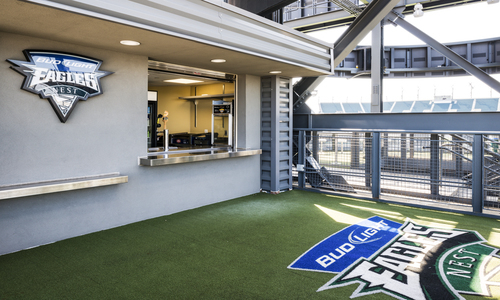 Includes access to the Miller Lite Party Tent. 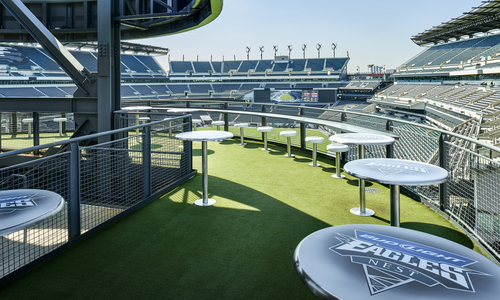 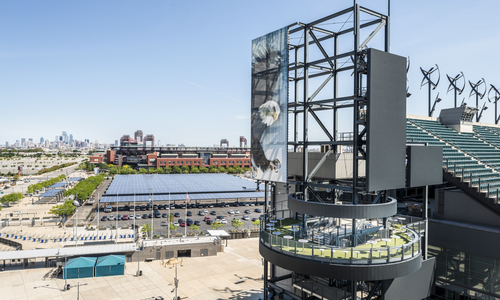 The perfect “room with a view” not only does it have an amazing view of the field, but also the Philadelphia skyline.